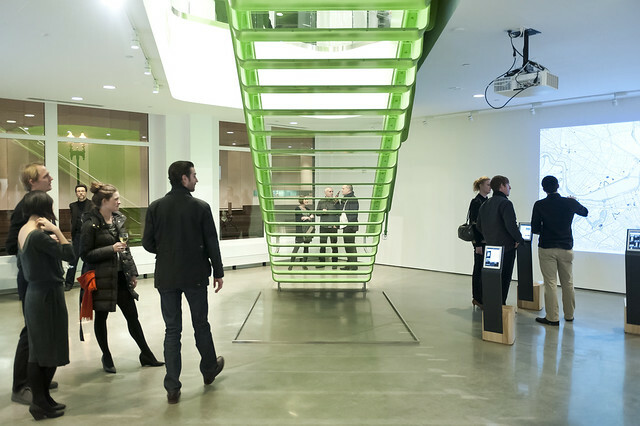 As well as product updates and the state of Inbound Marketing, addressed by HubSpot Cofounders, CEO Brian Halligan and CTO Dharmesh Shah, and over 100 other speakers. 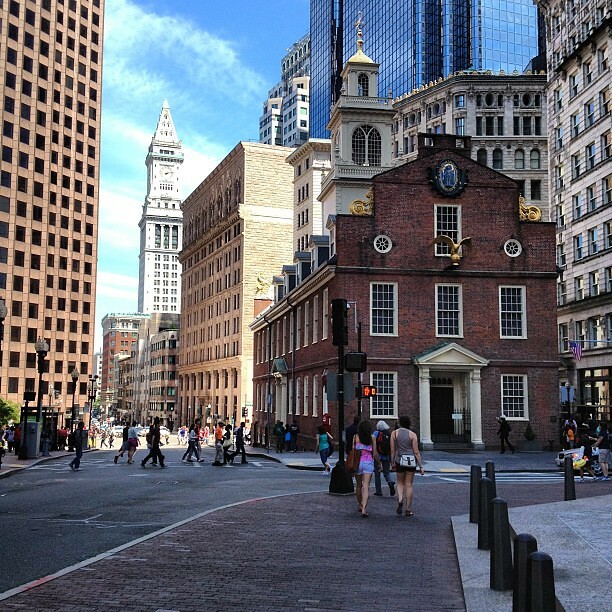 Today, in Boston Building Babble, I take you to the center of Boston, to the oldest public building in Boston. The Old State House. Today in Boston Building Babble we head to the Fort Point, for a tour of the 2010 renovation project to the Atlantic Warf building for the Boston Society of Architects. Ok so… It may not be a building… But it is one of my favorite structures in Boston. 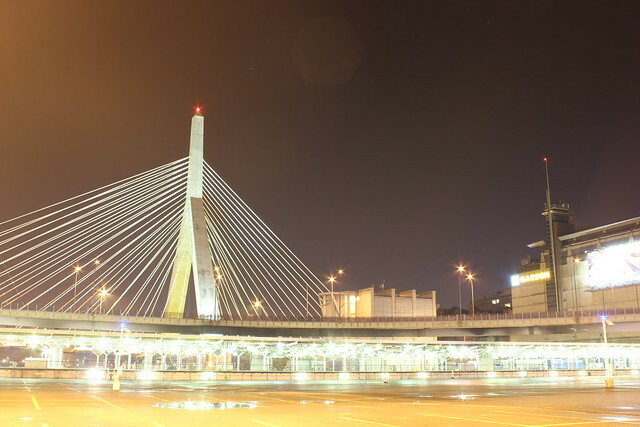 Up this week, Leonard P. Zakim Bunker Hill Memorial Bridge.